As well as the unique chamfered bolt design, the UNION StongBOLT has been further developed based on extensive research and feedback. It now also incorporates an easy reversible radius latch that uses the unique UNION SwitchLatch technology, anti rattle adjustable strike for onsite fine tuning, and plastic splinter guard for easy installation and a professional finish. 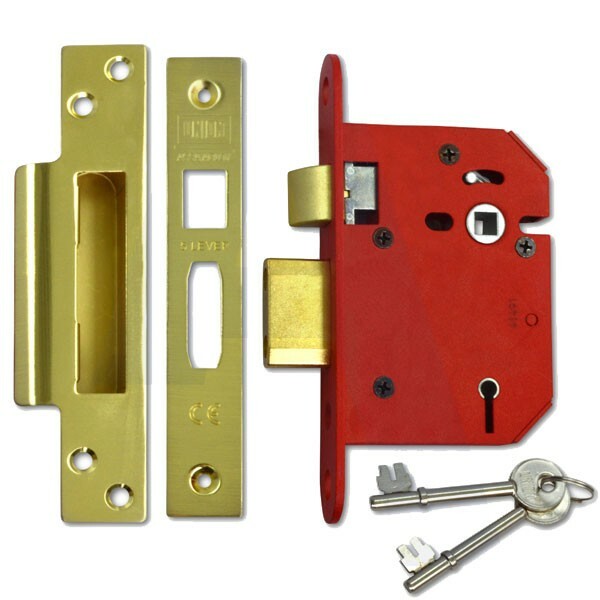 20mm Deadbolt for secure positive deadlocking and additional resistance against attack. Chamfered bolt design increases the performance of the lock under side load testing. The chamfer of the bolt also makes drilling attack more difficult. Supplied with covered escutcheon to match forend. Radius inner forend for ease of installation. Can be installed in the many UK mortices without the need for additional carpentry or spoiling the edge of the door. Anti-pick and keyhole protection prevents forced entry by picking. Hardened steel pins provide resistance to attack from sawing. 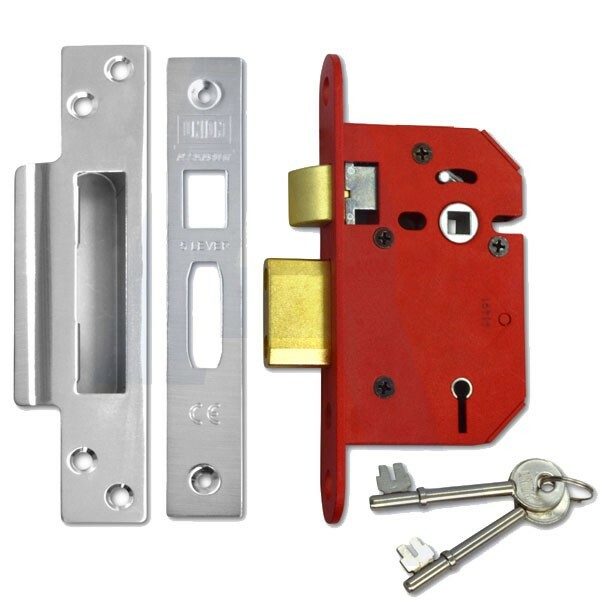 Features: 5 Lever Mechanism Easily Reversible Latch. Bolt Through Fixings. Saw Resistant. 10 Year Guarentee. Pick Resistant & Force Resistant. 20mm Bolt Throw.